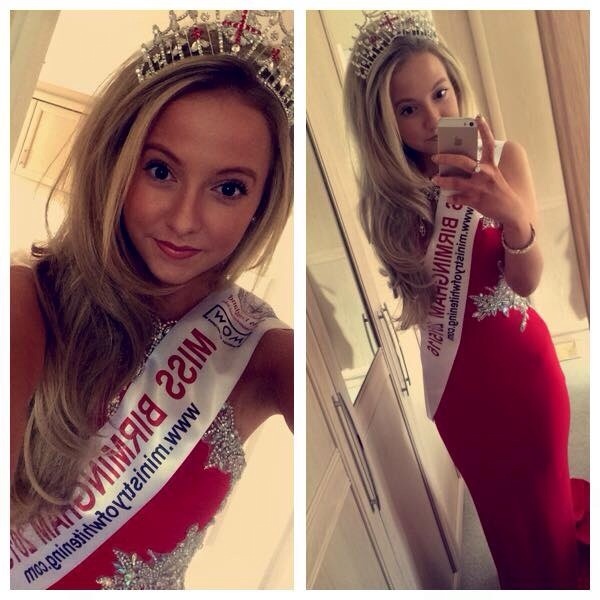 Kiss Me Kate Design | Hot stuff: Miss Birmingham Rosie Thompson tucks into a chilli wearing her Kiss me Kate gown. 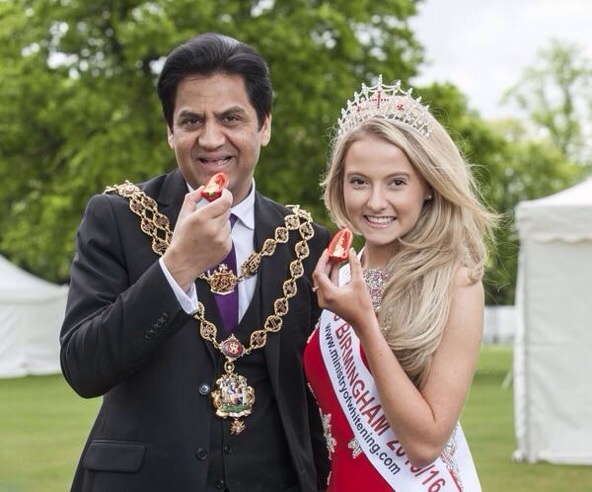 15 May Hot stuff: Miss Birmingham Rosie Thompson tucks into a chilli wearing her Kiss me Kate gown. 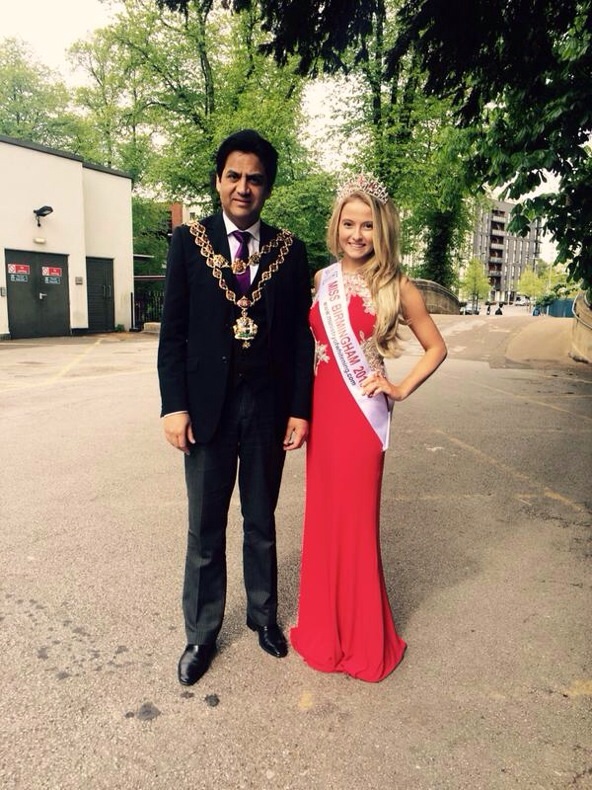 REDDITCH’S very own Miss Birmingham, Rosie Thompson looked beautiful in her Kiss Me Kate red sparkly gown to launch the city’s Food Festival together with its Lord Mayor, councillor Shafique Shah. The event, in Cannon Hill Park, runs until May 17 and features new tasting theatres, pop-up restaurants, artisan producers and more street food than you can shake a satay stick at.